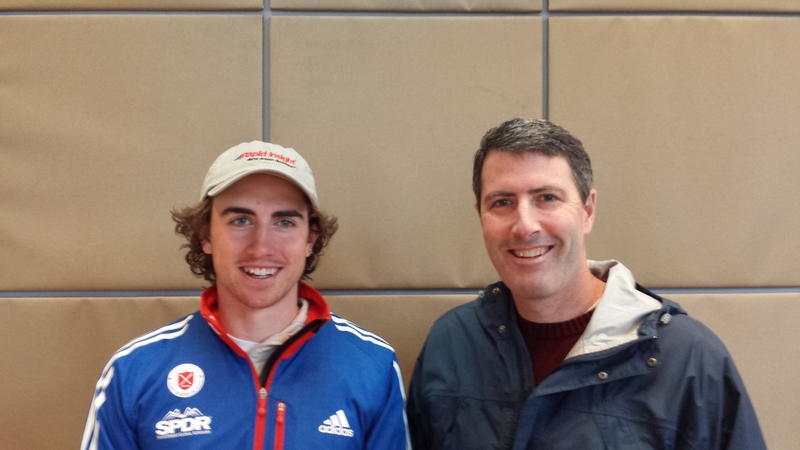 Conway, NH – Olympic athlete and Center Conway native, Sean Doherty, has already forged an impressive path in the biathlon world at the young age of 20. 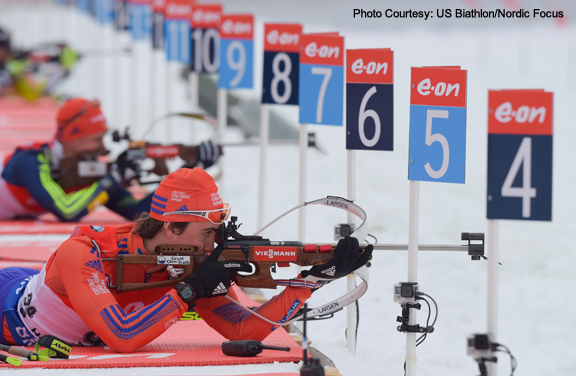 In 2015, Doherty became the most decorated Junior Biathlete of all time when he won his 9th and 10th medals at the World Junior Biathlon Championships in Cheile Gradistei, Romania. During Doherty’s 2016-2017 season Rapid Insight will be posting updates on news and results on our website www.rapidinsight.com. 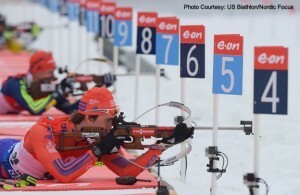 You can also visit www.usbiathlon.org to learn more about the U.S. Biathlon Team. Thanks so much for sponsoring Sean. Being his grandmother, I know I’m biased, but I know that I have seldom met a person who is so dedicated to his goal of being the best. On top of that, he’s just a good person.